The main festival of Cinema Africa 2010 will be held from 13th to 25th November, co-sponsored by the National Film Center of the National Museum of Modern Art, Tokyo, and in association with the Embassy of the Republic of South Africa. The Festival will screen more than 32 films from all over Africa. Celebrating the Centennial of official South Africa-Japan relations, Cinema Africa 2010 will also have a special programme focusing on films from the Republic of South Africa. 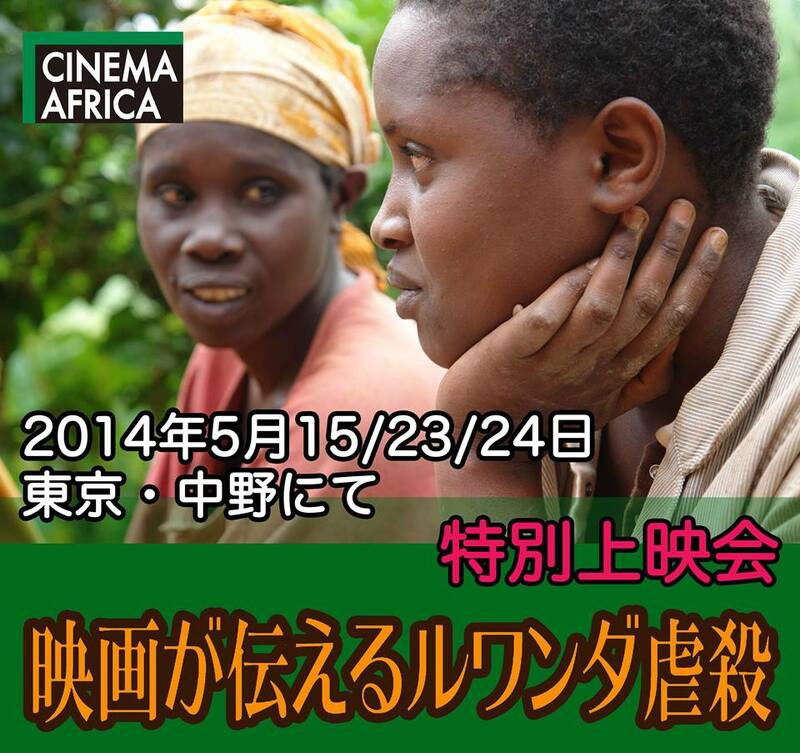 CINEMA AFRICA 2010 is officially approved by the Association for Corporate Support of the Arts, Japan (Kigyo Mécénat Kyogikai – KMK), which provides corporations based in Japan with tax-deductible advantages for supporting arts projects. Venues: National Film Center – The National Museum of Modern Art, Tokyo. etc. An Ethiopian film about the regime of the country’s former dictator Mengistu Haile Mariam. 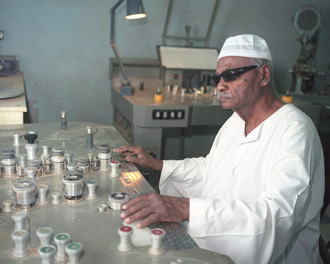 The film focuses on a scientist who goes back to Ethiopia under the dictator after living in Germany. 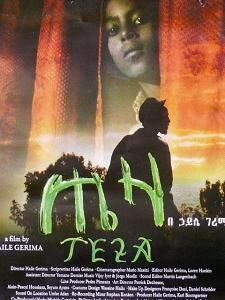 It covers the issues of dictatorship, emigration, war and the position of women in Ethiopian society during the period. Europe, including France, has become underdeveloped due to an acute economic and political crisis while Africa has experienced thriving development. 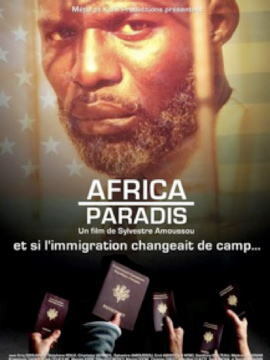 As Olivier and Pauline, a French engineer and French teacher, can no longer decently live in their country, they decide to immigrate to the United States of Africa. Unfortunately they don’t manage to obtain an entry visa and therefore call on a smuggler to assist them. From that time on their life turns upside down and they face the grim reality of immigration: they experience the position of an illegal immigrant, the difficulty to find a decent job and on top of that, the political use of immigration. Cinema in Sudan: Conversation with Gadalla Gubara, builds up a portrait of a great Sudanese film-maker, Gadalla Gubara. At eighty-eight, he is one of the pioneers of cinema in Africa. He has recently lost his sight but still continues to film life in Sudan as no one before him. Through his oeuvre, Gadalla reveals to us a Sudan both mysterious and misunderstood. Despite censorship and lack of financial support over sixty years, he has produced cinema that is independent and unique in a country where freedom of expression is a rare luxury. The film conversations with Gadalla Gubara retraces the struggle of a man who received the 2006 Award for Excellence for his career at the Africa Academy Awards, Nigeria.